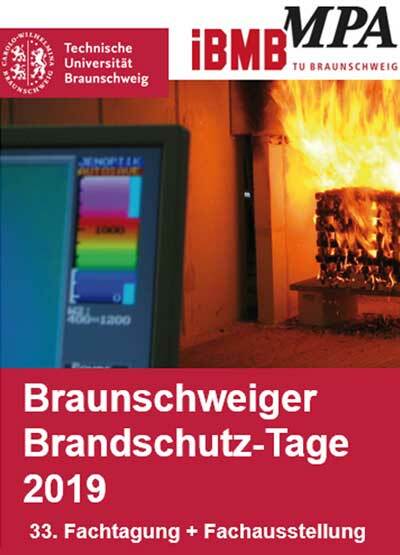 For the second time researchers and users meet in Braunschweig to exchange ideas on the latest developments on the topic of structural fire engineering – Eurocode design. The symposium is an effectively scientific supplement to the Braunschweiger Brandschutz-Tage following directly. As last year, scientists, especially young researchers but also engineers of structural design and fire protection with practical experience in structural fire engineering and numerical simulations will be discussing current problems of the structural fire engineering. In addition to scientific issues, such as the development of new models and research in the field of material properties, the focus of the event should be the performance of structural fire engineering – Eurocode design recently established as an approved method by the building authorities. Information on participation the program for the symposium are added at the end of this page at the point news about the symposium. Also You’ll find the Call for Papers which is in time at the beginning of the year. hhpberlin Ingenieure für Brandschutz consulting engineers with great experience in structural fire engineering is partner of the symposium.